Enjoy a beautiful gathering place in your own home with a beautiful basement bar! Imagine being able to invite your friends and family over to spend the night watching the game or playing pool in your beautifully finished Long Island basement bar. You may be surprised just how affordable such a renovation can be when you choose Sunview Enterprises. Since 2009, we’ve completed thousands of basement remodels using our industry-leading basement finishing system. If you have an unfinished basement that you’d love to transform into a stunning gathering place, call us today to get started! Home Bar Ideas, Expert Installation, and More! Our talented design and build team will complete every part of your basement bar, handling every detail from floor to ceiling! 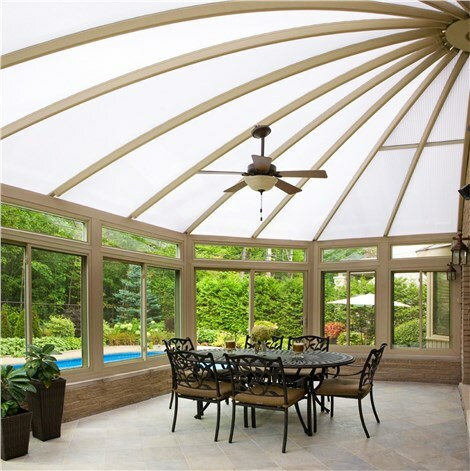 Because we’re involved in the project from design to completion, we’re able to offer you significant savings over what you’d pay if you hired several contractors to handle different parts of the job. Why wait? 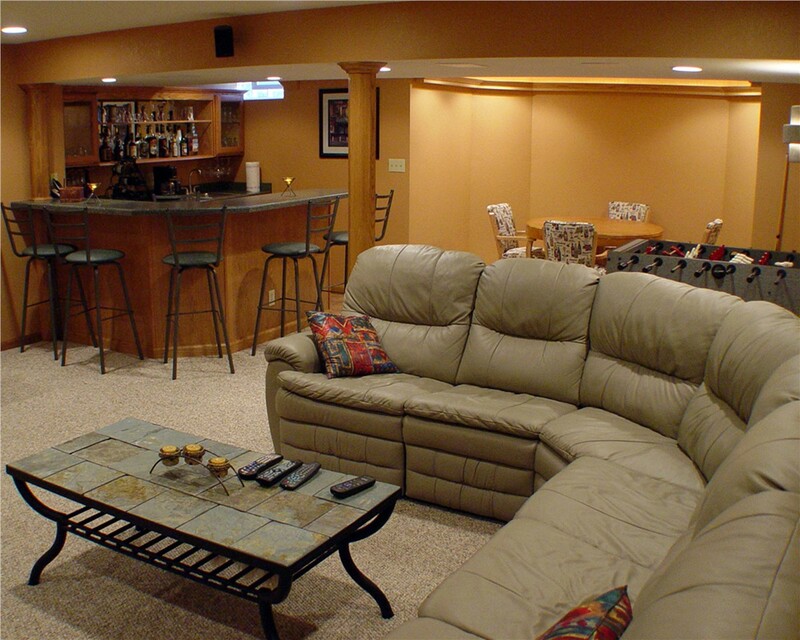 Learn more about adding value and usable space to your home with a finished basement bar today! 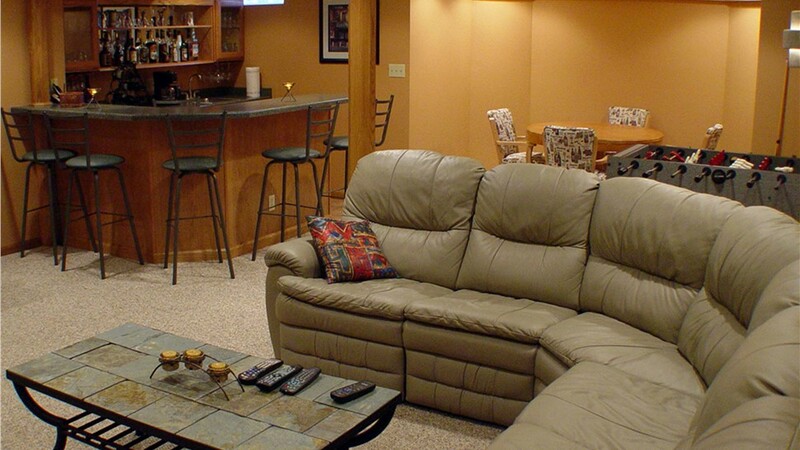 Your beautiful basement bar starts with a phone call to the area’s most-trusted home remodeling company! Give Sunview Enterprises a call to speak with a member of our basement finishing team, or fill out our online contact form to receive a free, no-obligation estimate. We’ll turn that wasted space in a basement bar that will be the envy of all of your friends!